San Francisco Giants pitcher Madison Bumgarner left the team's spring training game against the Kansas City Royals at Scottsdale Stadium on Friday after being struck in his pitching hand by a line drive in the third inning, Chris Haft of MLB.com reported. Henry Schulman of the San Francisco Chronicle reported the southpaw suffered a fractured left hand as a result. According to Andrew Baggarly of The Athletic, Bumgarner will undergo surgery Saturday to have pins put in place in his knuckle. The pins will be removed in four to six weeks, and the pitcher said he believes he will pitch before the All-Star break. The injury to Bumgarner is a nightmarish but familiar scenario. The pitcher suffered rib and shoulder injuries in a dirt bike accident last April and made just 17 starts. While he missed significant time following the off-field accident, he has been durable on the field in previous seasons and entered the 2017 campaign having made more than 30 starts in six straight years. The four-time All-Star and three-time World Series champion is one of the best pitchers in baseball when healthy. He also sports a career 2.11 ERA in 16 postseason games and was the MVP of the 2014 Fall Classic. San Francisco will have to rely on Johnny Cueto and Ty Blach in its rotation while Bumgarner is out. Jeff Samardzija will begin the season on the disabled list after suffering a pectoral strain, per Baggarly. 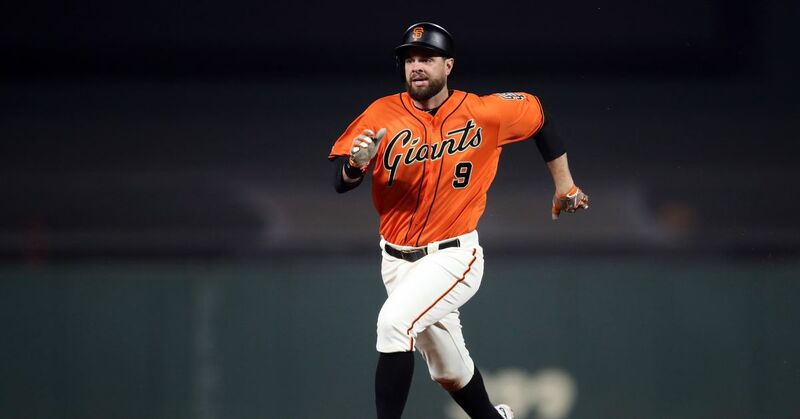 The Giants are looking to return to the playoffs after missing out in 2017, and eventually having Bumgarner healthy will be important if they hope to compete in the National League West. San Francisco opens the 2018 season on the road against the Los Angeles Dodgers next Thursday.